We acted for John Kelly Fuels (Ireland), a member of the Tedcastles group, in its sale of its Northern Ireland coal retail and wholesale business to CPL Fuels Ireland Limited. 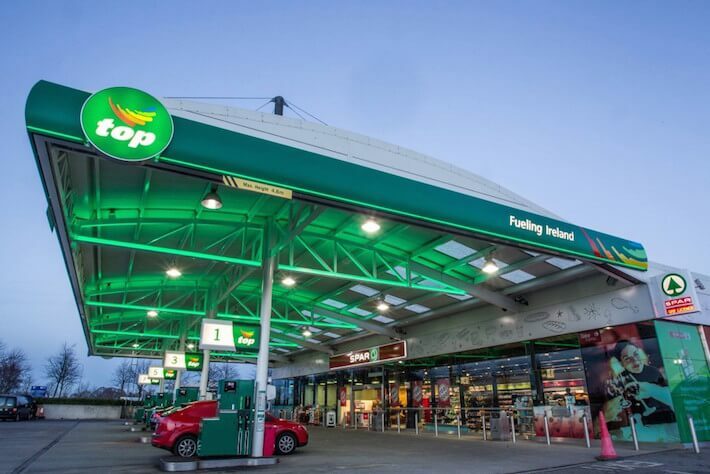 The purchaser was CPL Fuels Ireland Limited, a member of the CPL group which is the UK’s largest coal merchant and wholesaler. The transaction was led by Philip Daly and Lisa McEllin of our Corporate and Commercial Department, with the assistance of Jane O’Grady of our Intellectual Property team.